For voters in parts of Norfolk and Virginia Beach, today is Election Day. Democrat Joe Lindsey and Republican Marcus Calabrese are vying for the open seat. Vote at your normal polling location until 7pm. 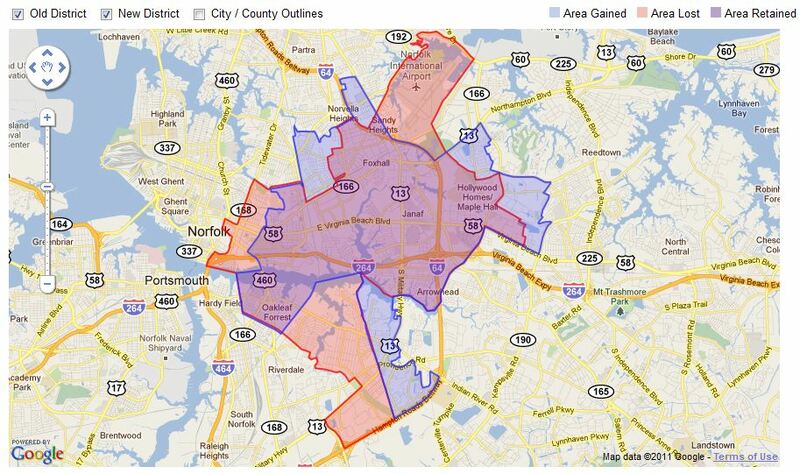 If you are unsure of where to vote or if you live in the district, use this tool to find out. For some information on the candidates – check out VPAP for financial information and this endorsement editorial.